This article will provide common fixes to video issues while using network cameras. Issue: While using a network camera the web browser used to control the camera is displaying a picture (Figure 1), while the video in BioLab is not displaying any picture (Figure 2). 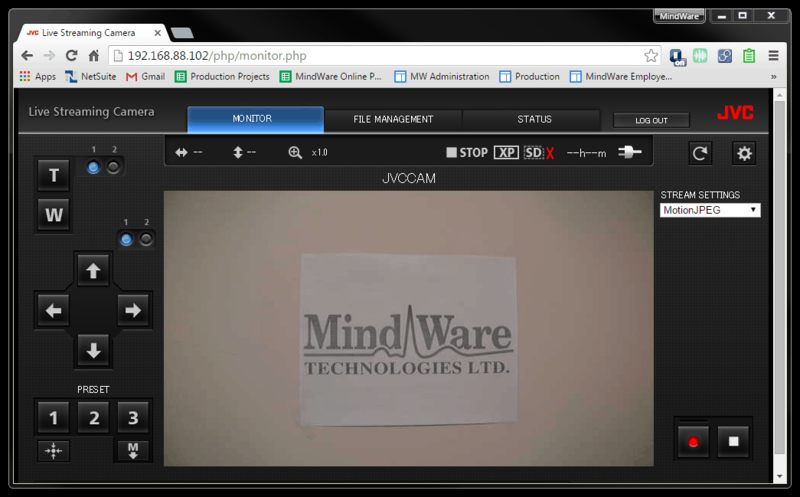 Figure 1: Live stream video feed from network camera in a web browser. 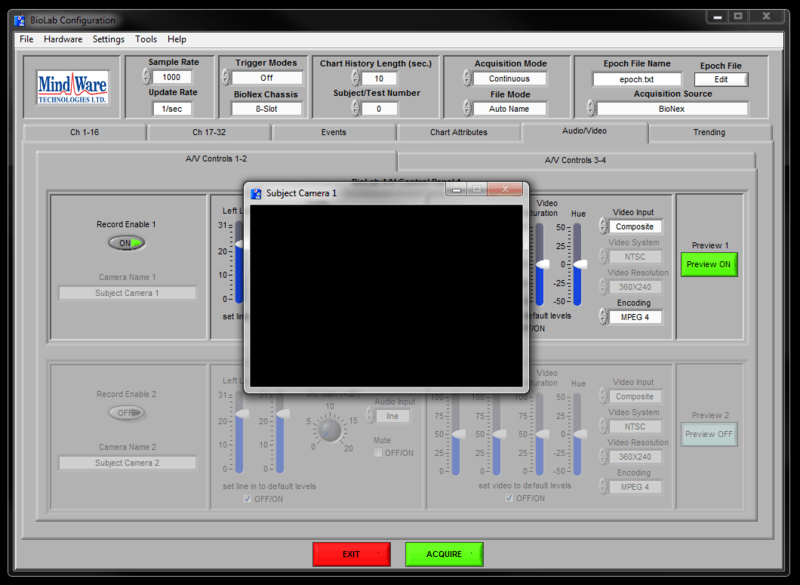 Figure 2: BioLab is failing to display a video signal. If you are not able to get to the “Audio/Video” tab please refer to this article. 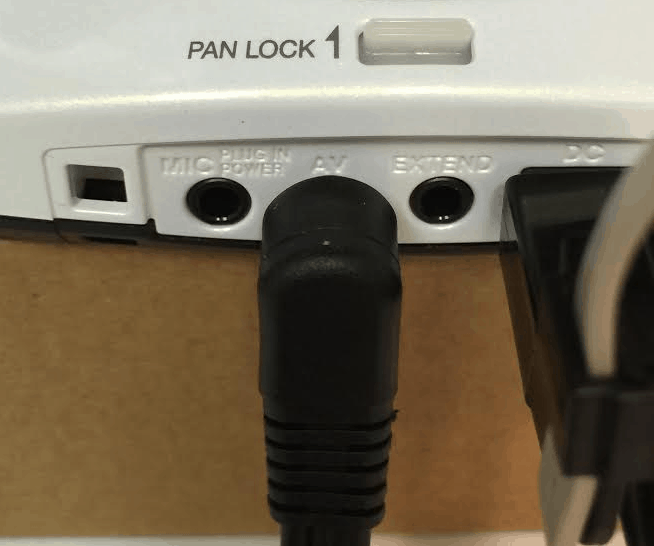 Solution: Ensure the camcorder audio/video cable is plugged into the “AV” jack on the camera base, and make sure it is securely connected. Solution: Ensure the proper color connector is being used on the camcorder audio/video cable (on the left). Yellow is used for video, while red and white are used for audio, which are not used. The black BNC cable (on the right) goes to a video module, or video encorder. To connect the camcorder audio/video cable (left) to the BNC cable (right) two adapters may be used (RCA Female to BNC Male, & BNC Coupler). Make sure these are securely connected. Solution: Power cycle the camera by holding down the power button on the front of the base for 10 seconds. Once it’s shutdown press and hold it for 5 seconds to power it on. Issue: The camera will not pan or tilt, or it just pans or just tilts. 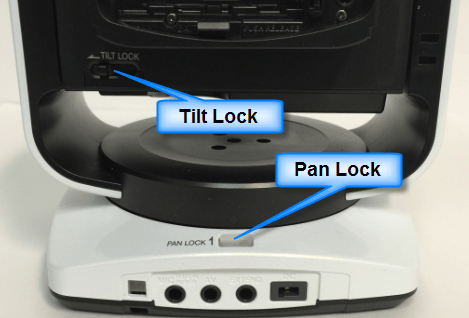 Solution: Network cameras have a built in pan and tilt lock. Disengage these locks to allow the camera to be panned and tilted using the web browser controls.